. Published on 23/02/2018 . A new season is almost on our doorstep, with 1st March heralding the start of meteorological spring. 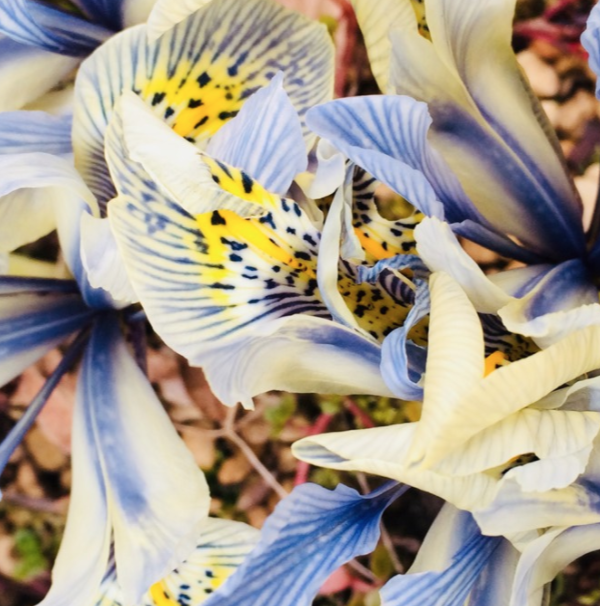 Along with the lengthening days, with the arrival of spring, we can finally say goodbye to the steel greys and dreary browns of late winter for another year, and welcome in bold bursts of colour and cheer. It’s time for the springtime showstoppers! There’s no better time than the turning of the season to refresh your borders, and revitalise your plant containers. 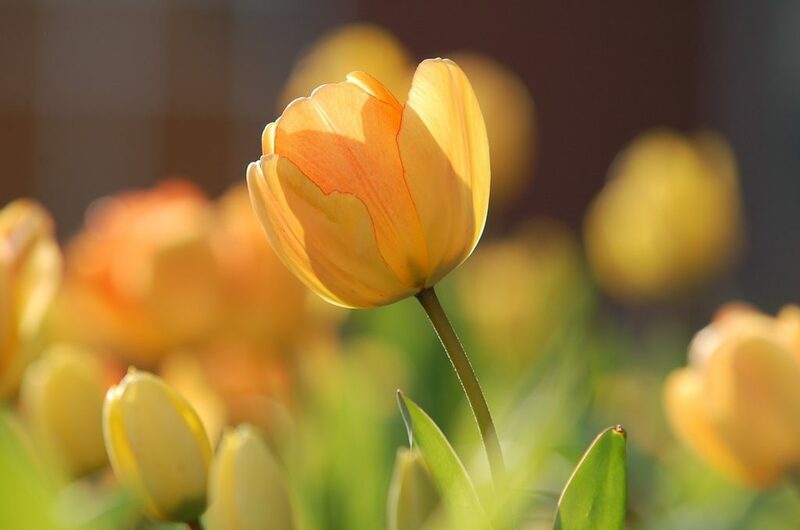 Spring pots can be packed full of bulbs and hardy annuals that will last for weeks, whatever the changeable spring weather throws at them – from warm sunshine to sharp frosts, hail and even snow. This time of year can also serve as great inspiration for what can be achieved in your garden in just little over 12 months. “Any Hellebores are my springtime showstoppers, as they flower for so long, and I love that every flower is different,” says GardenTags member @pathavers, Head Gardener at Waterperry Gardens. Grow your own enthusiast Karen of The Garden Smallholder aka GardenTags member @thegardensmallholder has a few suggestions to add to the list. Karen’s second pick is well-known to many gardeners. 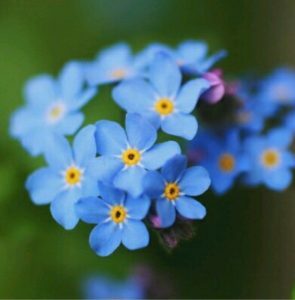 “Myosotis or Forget-Me-Not are my favourite spring flowers. We’re incredibly lucky to have them growing wild in areas of our garden, mainly around the ponds,” Karen explains. “They self-seed easily to create a wild-feel, in sun or shade. Great ground cover for frogs and other wildlife,” she adds. Karen’s last favourite springtime showstopper is bright and bold. “Narcissus Tete-a-Tete grows happily in our garden borders and containers, its small size makes an ideal front of border spring flower,” she says. “Unlike taller daffodil varieties, these cheerful little blooms escape battering high winds, making them perfect for exposed locations. They’re bombproof little daffodils.. even enthusiastic chicken feet can’t destroy them!”. If you’ve got any inspiring springtime showstopper flowers blooming in your containers or garden borders, why not share on the GardenTags app!